In my own words: "a father, educator and photographic artist..."
"When Jon walks into the room, he has a clear vision of what he wants to achieve. He has extremely high standards and is very creative. He is both professional and personable, It's a pleasure to work with a true professional." Since 1999, Jon's award-winning talent has been commissioned by top agencies and magazines for assignments from coast to coast and internationally. Whether he is shooting on location corporate portraits or a multi-day shoot for an international campaign, he strives to create an image that speaks to the viewer. "I've had the privilege of working with a lot of remarkable people on countless projects and it's my commitment to quality, creativity, honesty and customer service that sets me apart from the next guy. Always at ease, I'm comfortable working with celebrities, high-powered executives or a studio full of screaming kids. Shooting with me is going to have a clear message, lots of energy and some fun to boot. There isn’t a job in the world better than being a photographer. I love what I do and I bring that enthusiasm with me on each and every shoot." 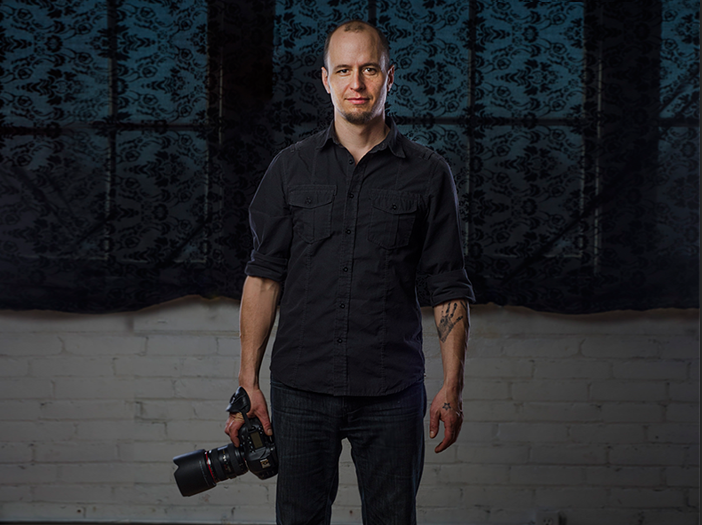 Jon has been voted "Best Photographer" in Hamilton by View Magazine readers and received the 40 Under 40 award. Jon has also received numerous awards for his photography troughout his active career. Jon also holds a teaching position with Mohawk College, instructing the next generation of image makers. Toronto 647-812-0643 | Hamilton 905-971-4474.